Drawing on the knowledge of Olympic level coach, Eric Brown and the skills of Olympic Decathlete Cedric Dubler, McBride Brown and Partners are working on a technically-accurate interactive 3D app to improve the techniques of athletes at all levels. We spend 5 minutes with Leon McBride, Co-Founder and Creative Director at McBride Brown and Partners to learn more about this exciting initiative. What’s involved in the development process? · and a range of supporting information including narration. How will the Advance Queensland Sport Science Challenge funding help develop this app? A working prototype based on athletic throw events is in progress. Funding will take this technology to the next step. Within 12 months, it will be ready for download by coaches and athletes. Who will be able to use this app and what sort of benefits will they gain? This interactive technology will be most useful for coaches and athletes ranging from beginner to elite level. Being digital, it will be especially worthwhile for regionally-based coaches and athletes who don’t always have access to educational resources. Developing the next generation of successful coaches requires quality coaching education and resources — our app helps to develop coaches of all levels including those training young children. Quality coaches have a lasting impact on children. Children become and stay involved in sport when they are surrounded by educated and well-quipped coaches. As well, our product features a tool that allows the comparison of user-recorded video with the technically-accurate 3D animation. This will help ‘serious’ athletes to perfect their skills — whether they are just starting out or already involved in elite competitions. 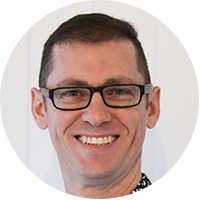 How are you working with Little Athletics Queensland? Our app will be directly supporting coaches from Little Athletics Queensland which has a membership of more than 13,500. It’s so important to motivate and encourage participation in sport at a young age as it lays the foundation for developing performance at higher levels and also has many important social benefits. We are very proud to be partnering with Little Athletics Queensland who share our goal of promoting athletics as a fun, healthy and social lifestyle. What is the future for this app? 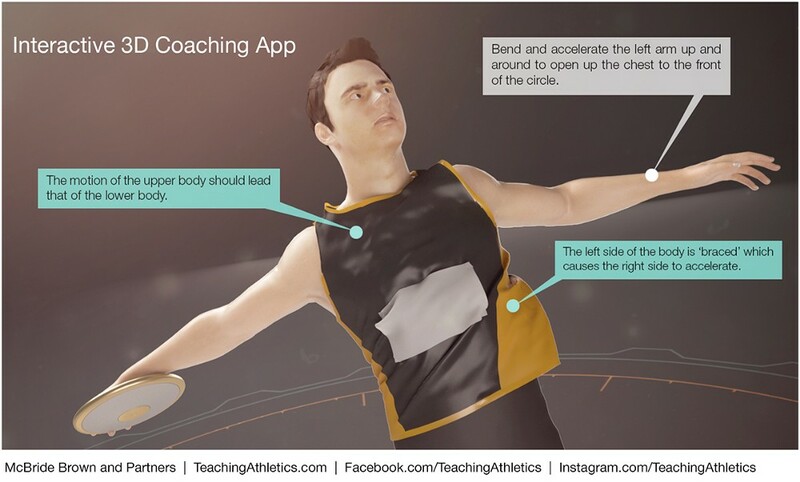 We see great potential in partnering with local, national and global sporting bodies to produce 3D apps that support coaching requirements for other sports. Watch this space!